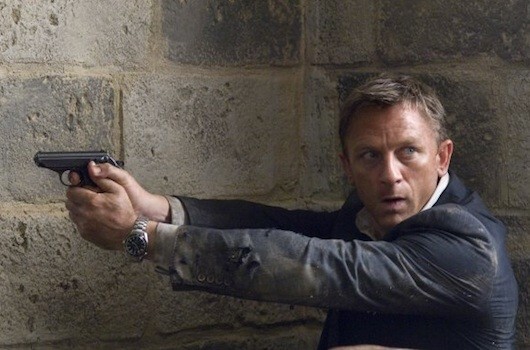 You're not going to catch me regretting a Daniel Craig Bond film. I will gladly spend two hours with Craig, Dench, and the cinematography of Roger Deakins (who created such cinematic beauties as The Assassination of Jesse James by the Coward Robert Ford and No Country for Old Men). But the story and script? Pfft. 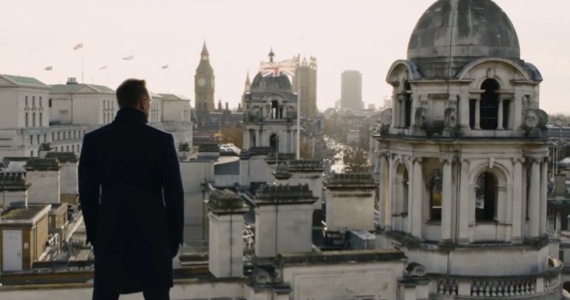 It's hard to care about a film in which MI6 blunders its way to disaster the entire movie. Skyfall had something going with its plot, which raised interesting questions about M's morality and her relationship with those she mentors; but the writers are so afraid of portraying her as anything but tough-as-male-nails that she's not allowed a single moment of humanity or affection. And with a genius psychopath on your tail, would you really use a flashlight to cross a field at night? I'm a suburban freelancer, but even I know not to give away your position like that. The idea of defending Bond's childhood home with old-school materials found in the basement was a good one, but ended up resembling Home Alone more than Bond. These kinds of things might be forgiven if you had a smart script, crackling dialogue, great action scenes, but Skyfall has none of these things. And while I know Bond girls are doomed to a gruesome death, the self-sacrificing behavior of Severine and her quick and brutal disposal were more disturbing than usual. 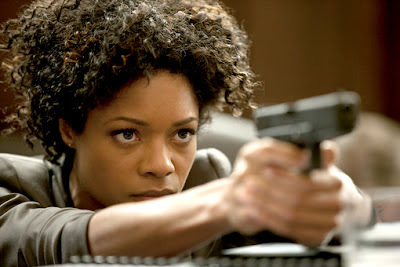 Luckily Naomie Harris provides a warm addition to the cast, and Craig and Dench are not only great actors but stars, people who are inexplicably engaging to look at for hours on end. 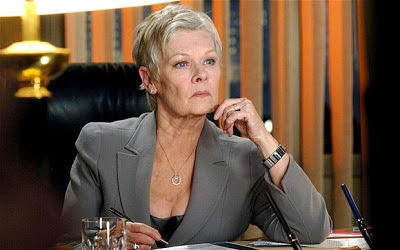 So while I would rank Skyfall far below Casino Royale, and even below Quantum of Solace, it will do.